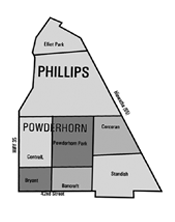 Southside Pride – Phillips Powderhorn Edition is delivered on the first Monday of the month from downtown at 5th Street and 5th Avenue in the north to 42nd and 43rd Street in the south, and from 35W in the west to Hiawatha Avenue in the east. We publish 15,000 papers each month, which are delivered door to door and to local businesses. 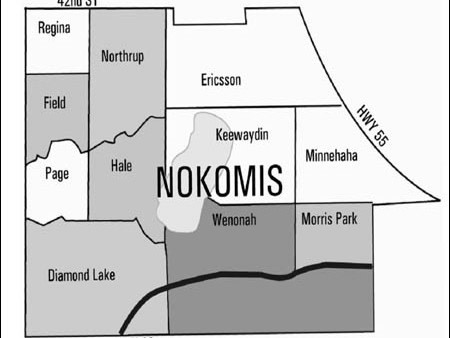 Southside Pride – Nokomis Edition is delivered on the second Monday of the month from 42nd and 43rd Street in the north to the city limits in the south, and from 35W in the west to Hiawatha Avenue in the east. 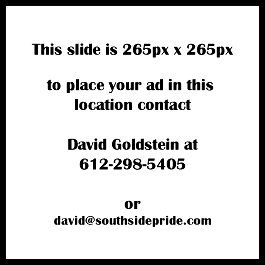 We publish 17,500 papers each month, which are delivered door to door and to local businesses. 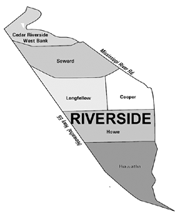 Southside Pride – Riverside Edition is a monthly newspaper delivered on the third Monday of the month from Cedar-Riverside in the north to Minnehaha Falls in the south, and from Hiawatha Avenue in the west to the Mississippi River in the east. We publish 14,000 papers each month, which are delivered door to door and to local businesses.